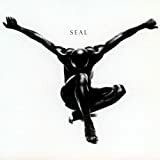 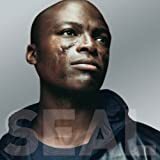 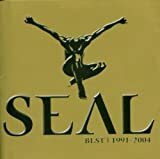 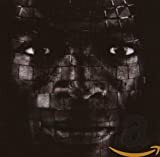 SEAL IF IT'S IN MY MIND, IT'S ON MY FACE LYRICS"
Why are the friends I have could not make time for me? 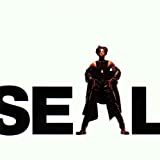 All Seal - If It's In My Mind, It's On My Face lyrics are property and © copyright of their respective owners. 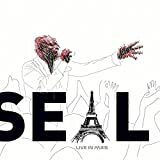 All If It's In My Mind, It's On My Face lyrics provided for educational purposes only.